Virtually pawing through recent photos takes me back to amazing moments, while challenging myself to look for the letter C in my immediate surroundings for new photos ops brings me immediately present. It’s what’s so enchanting about photography for me. So much emotion can be evoked by a single image; memory mixed with new insight. When searching for a new subject it’s impossible to be anything but present; hunting for that one thing that captivates me, demanding my attention. Then maneuvering my body or my camera or both to catch the angle that elicits the best story. It’s fun to be the one snapping photos of events with friends and family, but the search for tiny treasures and rare moments becomes a spiritual practice in my experience. And once captured, the magic of the moment lives on. Behind in my weekly alphabet challenge, I have vowed to catch up this week and as such I present you with the letter C. Click on any photo to enlarge, then scroll through the gallery. CONSTRUCTION. Sea wall construction by a cave on the Ganges. Rishikesh, India. CARDINAL. He’s trying to decide if he should let me take his photo. COIMBATURE. Shoe repairman sets up shop. Holy COW. A sacred, decorated cow at the Ramanashram cowshed. COONOOR, India. A bustling little mountain town in India. CONSTRUCTION. A lotus temple is near completion on the property of Swami Satchidananda’s birth home. Coimbature, India. CALIFORNIA COASTLINE. Somewhere between Laguna Beach and Cambria. CLOCK. I’ll say. Big Ben, London. CHICKEN serenade. 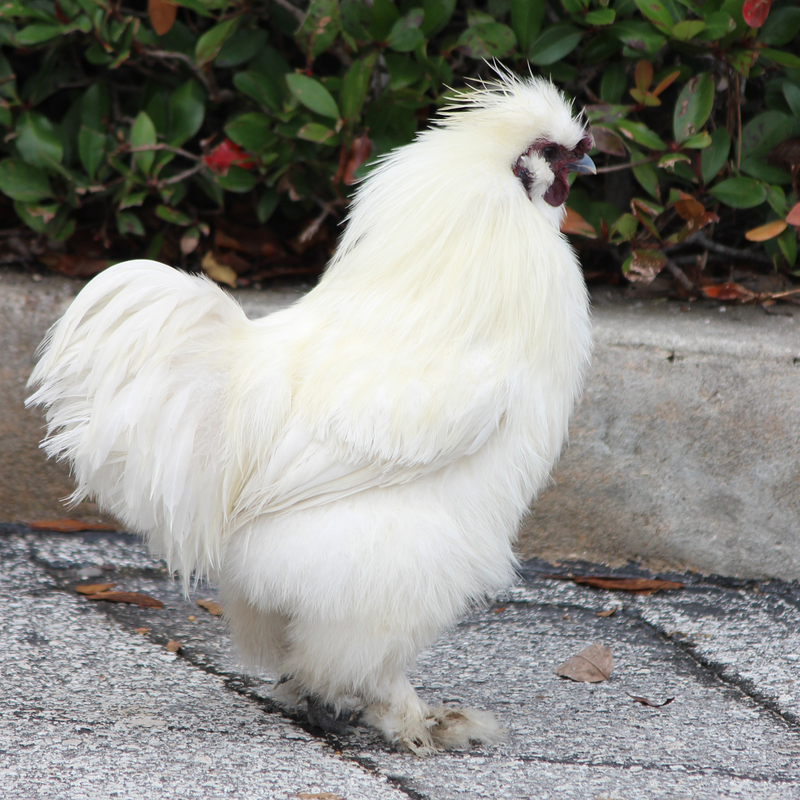 Another Oviedo chicken makes its presence known. CHENNAI. Happy temple goer at the Kapaleeswaram Temple in Chennai. CHUBBY CARDINAL. This backyard friend is well fed.